prosperity | what is stopping you? 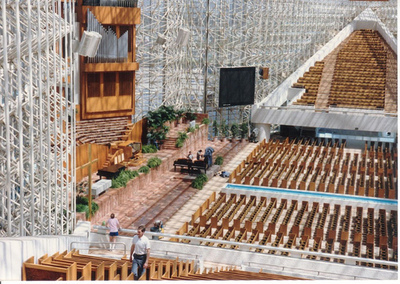 Especially with the recent bankruptcy in Crystal Cathedral, it exposed a certain fragility in churches in the dependency on the money that it receives. It’s an age-old question of how people should pay for their church services. It has been reported that their church nativity scene, complete with live animals cost well into the $60k area. (source) This also is the church whose founding pastor was none other than Robert Schuller, the founder of the popular television program “Hour of Power”. How does a television program continuing running without the constant inflow of advertising revenue on top of viewer donations? The viewer donations which have been the staple of tele-vangelists of the past 50 years. In this post, I don’t wish to comment on the use of the money, which I think is flagrant and a unwise account of the wealth that God has given, but rather the people giving the money. Not that how much a church congregation gives is illustrative of how holy the flock is, the bankruptcy is more illustrative of a lack of teaching from churches on giving. With the introduction of Christianity on television, pastors with flocks of only 1000, suddenly could get an captive audience of 1,000,000! It is the power of mass media, the gospel is much more able to be applied to many, with greater efficacy than ever before. I could liken it to George Whitefield who could address 30000 followers on a Sunday morning on the slopes of Mount Hanham and every single one of them could hear! Then again, while the tool of mass media has its merits, but also can a slippery slope if abused, which more often than not considering the sinfulness of man, seems inevitable. The slippery slope being the high costs of maintaining and broadcasting a television channel has transformed this mode of communication to begin to be totally weighted towards the consumers in the church while maintaining apathy towards its believers. My question is: If there are no believers, how can it begin to expect funds? There is a shift in our churches today, the people that come in through the front doors are nothing more than consumers. The pulpit on which the Word of God was once preached has been transformed into a stage, where the people standing on it are merely performers onto droves of adoring fans. These churchgoers lack commitment with the smallest distractions enough to sway their attention, loving things for a short period of time before moving on. A culture of tourist Christians is created (I blogged about this here), with people continually moving from one attraction to the next and only what is relevant being the measure of what is good and bad. I’m not just bashing Crystal Cathedral or any specific church, but the church in general across the world. There has developed this need to keep people entertained in the church, and the reason is mainly the irresponsible use of mass media in the church. Abuse of mass media leads to dependance on earthly means to bring believers. If awe in earthly things is our central message, and we forget the awesomeness of the holiness of God, how greatly then are we diminishing His glory? 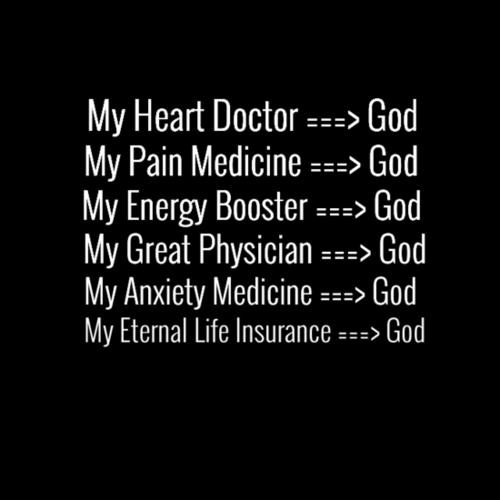 Moreover, what does it show about my trust and belief in God? When the way that the notices are presented have more resources poured into them, as opposed to praying for the pastor’s sermon on the pulpit, there is something wrong. A fragmented understanding of the church, and its function, will lead disjointed giving in not just money, but as well, their lives to God. In a church that does not demand total devotion to the gospel, how can you begin to demand funds to be given to the work of the church?